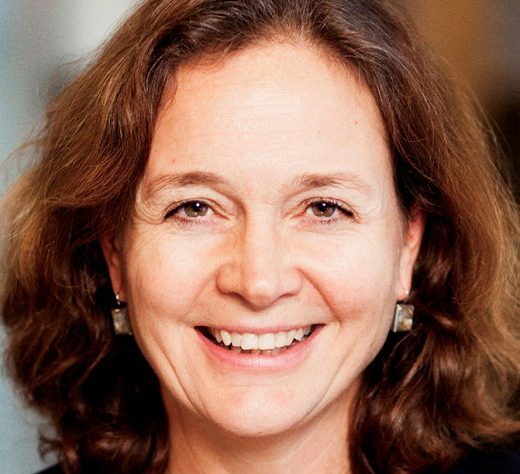 Hilde Tonne is Chief Innovation Officer and member of the Group Executive Board of Ramboll Group. She has an international track record as a leader in innovation and digitalisation as former member of the Group Executive Management of Telenor Group for eight years and as Head of Technology & Research at Norsk Hydro Oil & Energy. She is also one of the founders of Digital Norway – an initiative to accelerate digitalisation among Norwegian companies. Hilde Tonne has held several non-executive board positions. She is currently on the non-executive board of Danske Bank Group.